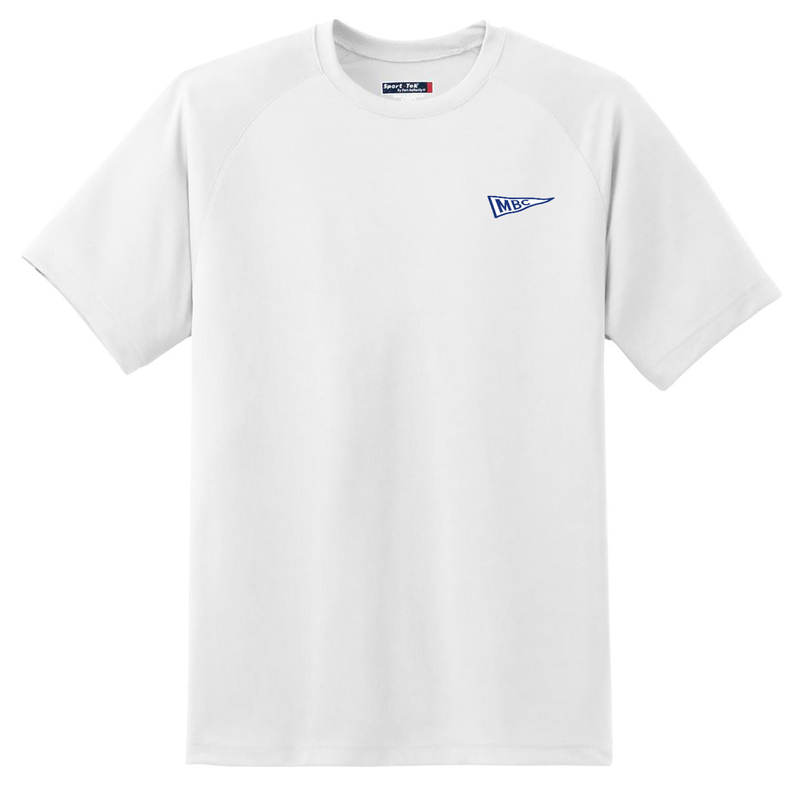 The Sport-Tek® Dry Zone™ Short Sleeve raglan t-shirt lets you stretch and move while effectively managing moisture. Sweat is wicked away from the body, so you stay cooler and drier. Plus, this shirt fights odor so you can perform with confidence. 3.8-ounce, 100% polyester Tag-free label Double-needle sleeves and hem. Not to mention it's a prefect choice for adding your design using dye sublimation!